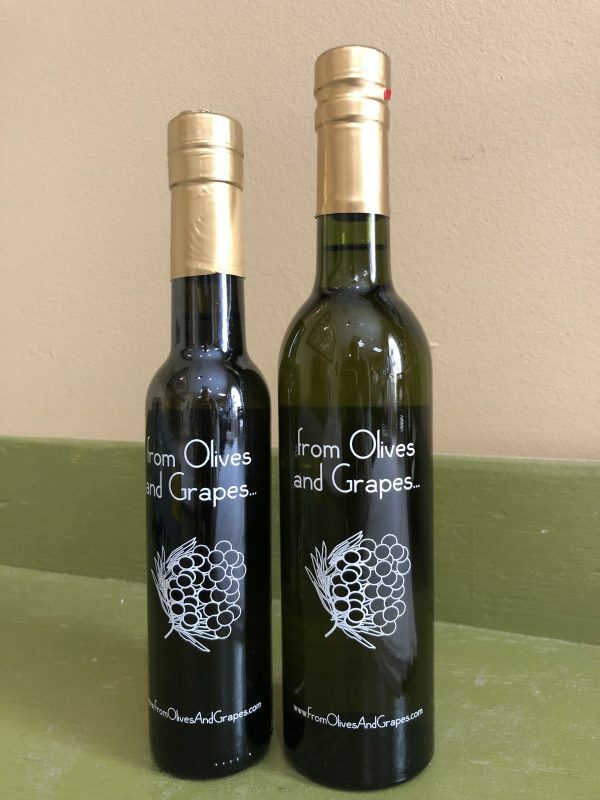 Our HOT Harissa extra virgin olive oil is made with organic Tunisian extra virgin olive oil, and embodies the traditional flavors of the Tunisian hot sauce which it was modeled after. 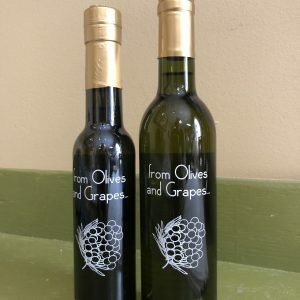 The complex flavor of this olive oil is derived from such spices and herbs as dried crushed red chili peppers, garlic, coriander and caraway along with other spices traditionally used in Tunisian cuisine. Try this oil on spaghetti or grilled fish to add zing to the meal.